Home Articles How to Pick the Right Patio Blinds? Patio blinds make for a natural choice for the patio with a wide window expanse. Often some windows and doors are difficult to cover and may be hard to fit. Thus, any other window treatment is not possible or not practical. This is the reason why patio blinds become the first choice and are the perfect solutions. However, before shopping for the blinds for the action, one must be aware of what to look for and make the right choices. After all, they should serve their purpose, with making patio look beautiful. If you want to enjoy the outdoor living area and be with nature without getting exposed to the weather elements, then the right solution lies with the patio blinds. You can enjoy the warm sun without getting scorched or listen to the sound of rainfall without getting wet. 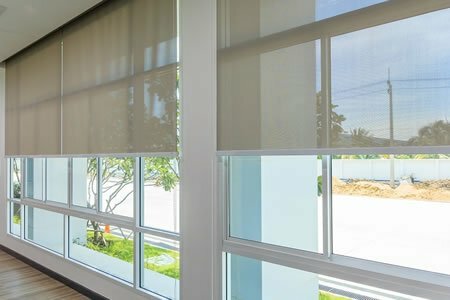 Before you shop for outdoor blinds and shades, you should understand the purpose behind it and what kind of products you need for the outdoor area of your house. Perhaps you want to add more privacy or just want to use the outdoors as a family area. You perhaps would like to enjoy the sunlight and greenery or the company of your loved ones you may be looking forward to spending some quality time alone, read a book or enjoy a cup of coffee. This is the very first step to focus on before you go out shopping for the blinds for the patio. You are very lucky to have a porch, and now that you are shopping for the blinds, there are some things to keep in mind. 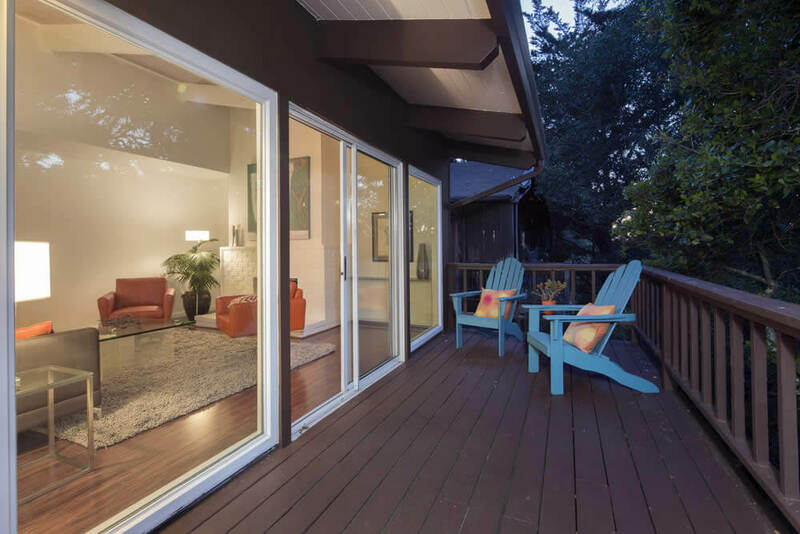 The prime reason behind this is to create a privacy and add some protection to the porch area. Here are some essential points to keep in mind when looking for patio blinds. The weather conditions – Be aware of the climate all year round and the different weather conditions. You might be seeking protection from harsh summers or shelter from frequent rains or cold winters. It is better to go for an outdoor solution that takes care of different seasons because of the unique qualities. The ease of working – You might need to open up or close the blinds several times in a day. Thus, the ease of operation is important here. You wouldn’t like having blinds which are difficult to handle and run. After all, it can be frustrating to work with ropes and pulleys that get stuck especially when bad weather strikes all of a sudden. Today, there are motorized remote control patio blinds that work at the touch of a button. The right material for the blind – The next aspect to keep in mind is the material and fabric of the blind. Again, you need to keep the purpose in mind for buying these blinds and the weather conditions in mind. The ideal alternative for most is to install mesh blinds with a versatile fabric that suits all weather conditions. Canvas is another popular option because of its protection and durability. There are several acrylic fabrics which are advisable in patio blinds. The energy efficiency – Many homeowners also keep the energy consumption in mind when looking for patio blinds. Many blinds are known to block powerful rays of the sun from entering the home, which in turn keeps the house cool. As a result, the energy bills go down, particularly in summer because of lower reliance on air-conditioning systems. The correct installation – One should not be careless when it comes to installation. You would want the blinds to remain in a good working condition. This can only happen when those blinds are installed correctly by an expert.